Would you say you’re a prideful person? Chances are you wouldn’t because of course we equate pride with vanity and arrogance. A prideful person must always be bragging about what they have, where they’ve been, and why they’re so much better than you. 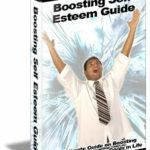 Would you say you have self-esteem or self-confidence? While pride is often equated with arrogance, self-esteem and self-confidence are typically things that we admire in others and want for ourselves. When we see a colleague gracefully making a presentation at the office or a classmate breezing through a speech, we wonder how they can do that so easily and wish we had their confidence. And when we get nervous over the smallest class participation or question asked by the boss, we realize how a lack of confidence and esteem can cost us dearly. But what really is meant by self-confidence? What is self-esteem? Why are these things good but we think of pride as being bad? Why are these things important in one’s everyday life? 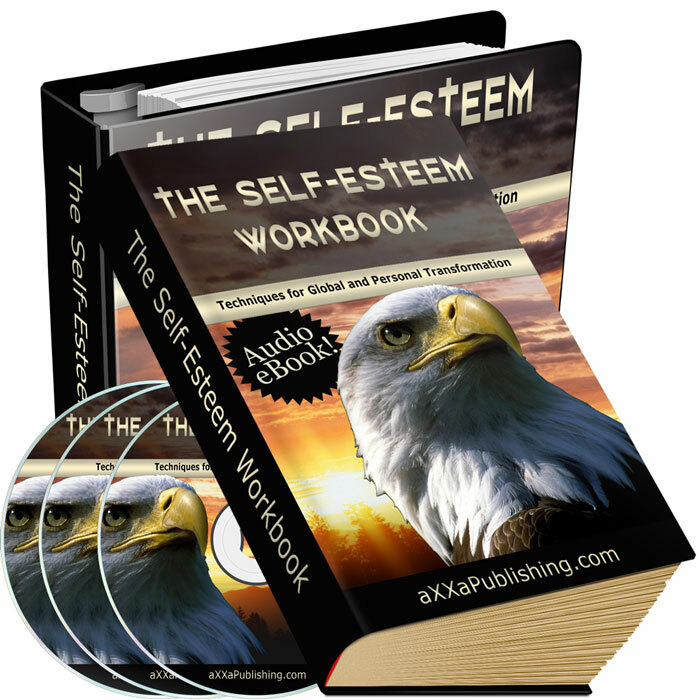 How can a lack of self-esteem hurt you and how can enough of it be a real asset to you? And of course the biggest question of all, how can you build it in your life? Our outlook and attitude on life in general plays a huge part in how happy we are in life and how successful we become. Someone who thinks positively about everything will be more relaxed, calm and smile more than someone who is always looking on the bad side, who lets stress get to them and who constantly wear a frown. Not only does how you think and feel affect you, it also affects those around you, in short our mood affects our day. Developing and keeping a positive outlook is essential if you wish to lead a positive and fulfilling life. There are many ways in which you can develop a more positive outlook and begin to change how you think and feel about many situations that you encounter in day-to-day living. Changing your attitude and not slipping back into negative thinking will take time but eventually the new outlook will become second nature. * Turn your way of thinking into positive thinking and practice on a daily basis thinking positively. You should set your mind on completing one task at a time and think only of a positive outcome and how good you will feel when you have completed the task. Never give in to doubt and let yourself believe that you have taken too much on and just keep going. * Don’t let your conversations turn negative, when in a conversation it is easy to let others discourage you, particularly if they have a negative outlook on life. Don’t be tempted to fall back into your old ways, turn negative talk into positive and look for the good in everything and any situation. * Look for the positive in those around you and point it out, this way you can encourage a positive attitude all around you. * Whatever you are doing in your day-to-day life always look for the good in it, although it might be a boring task which you usually hate doing and one which leaves you feeling negatively, try to find something about it that turns it into a more positive situation. * Never let yourself become distracted or hoodwinked into going back to negativity, it takes time to change the way you feel and think and if you have been down on yourself and the world for a long time then your new outlook will take a while to register and stay around. You will find over time that many areas of your life can be changed just by changing your outlook from a negative one to a more positive. 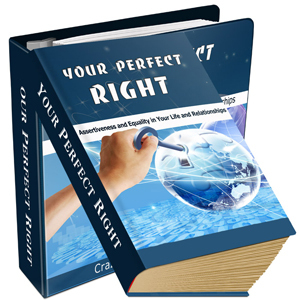 You will find that your self-esteem improves, you become more popular, you feel happier and are more confident than before, you are able to tackle the tasks you once hated without them causing you stress and anxiety and your relationships improve. These are just a few of the areas where you can self-improve and gain a more positive outlook and thus lead a more positive life. We speak a lot about self-worth without using it actually. Rarely do we make a true assessment of ourselves and think about ourselves as we truly are. If we were to become more pragmatic about ourselves, our lives would definitely become much more profitable and productive. Self-belief and understanding of self-worth is the primary step toward gaining mastery in anything. Mastery doesn’t come without being confident about yourself first. The first step to believing in yourself is to understand who you really are. One of the most important things you need to do to achieve any kind of success is to be very realistic about yourself. You need to understand who you really are. Now, if you cannot even run for three minutes, you cannot start believing that you can win a gold medal in running, can you? Probably you can if you practice, but certainly not with what you are at present. This is what is extremely important to you when you begin. You have to understand your strengths and your capabilities. Realizing that is a very important step of believing in yourself. There are people all around you achieving something or the other. Some are experts at playing the guitar, some are very brilliant with accounting, and some are great at housekeeping and so on. When we see such people, we do get impressed and we do say something, “I wish I was like him or her.” This is common human tendency. But that does not help us when we are trying to foster our belief in ourselves. If we are to do that properly, the most important thing we need is to know what we are really capable of. Take a moment to think. Think what your strengths are. Think what you can do. We are not talking about things that you are an expert in, even some amount of knowledge in that particular area will do. Then take a blank sheet of paper and write down these things. Then arrange them in order. The first three things should be the things that you really do well, followed by things that you can do fairly well, followed by things that you can barely do but you can learn and improve. Take a look at this sheet of paper. Keep it with you always. This is what you are capable of. It is a part of what you are. This realization is extremely valuable to you when you are trying to make a self assessment. You need to know what you can do and what you can improve upon. If you are trying to become a master at something, it is very important to be sure of yourself and not live under illusions. Remember that you shouldn’t take what people say at face value. Someone may tell you that you paint well, but that person may be prejudiced. You have to value yourself. Probably entering into a competition will tell you where you stand. At the same time, don’t shoot yourself down too much either. If you are good at something, you are good at it. Don’t get overworked that you aren’t as good as the legends. You can always improve. The most important thing is to value yourself. When you know your limitations and your potentials, you know you can stand much better on your own. Constructive changes to self-reliance and constructive changes rest inside of you and all it takes is you to take some time to discover your inner powers. To get started however, you may need some help guides to encourage you and to help you choose the best practices that make it possible for you to make creative changes that guide you to success. Before we get started, I feel it important to define what self-reliance and constructive changes mean. We realize that some people may struggle trying to understand the concept of this title. 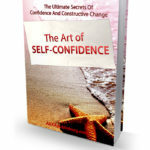 Self-reliance is your independent willpower to discover ways that you can make changes. This is your autonomy or self-governing will to take charge of your life. Constructive changes are possible to achieve once you take action. Using your self-ruler within you that are your inner strengths, you can change habits or behaviors to positive ones. Constructive changes mean to reform your ways to positive, helpful ways that become beneficial to all. 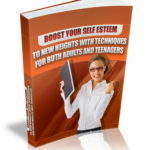 The Self-Esteem Workbook – Techniques for Global and Personal Transformation!